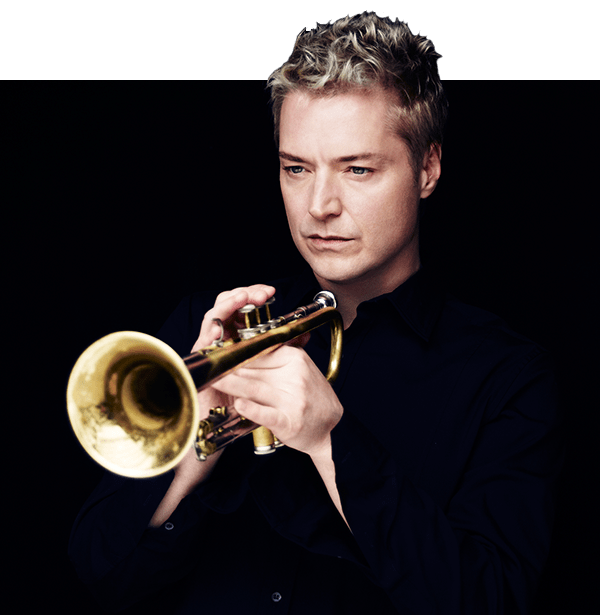 One of the top-selling American instrumental artists working today, Grammy Award-winning trumpeter Chris Botti’s signature sound transcends the worlds of pop, jazz and classical music. 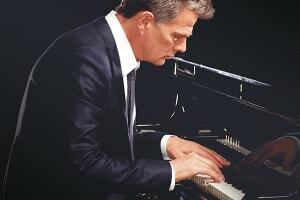 Over the past three decades, Botti has recorded and performed with the best in music, including Barbra Streisand, Tony Bennett, Lady Gaga, Josh Groban, Yo-Yo Ma, Michael Bublé, Paul Simon, Joni Mitchell, John Mayer, Andrea Bocelli, Joshua Bell, Aerosmith's Steven Tyler and even Frank Sinatra. in a career altering partnership, was featured in Sting’s band in the late ‘90s. 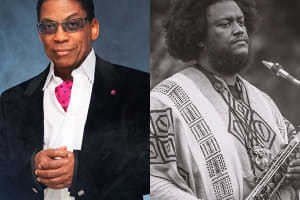 Beginning with his 2004 critically-acclaimed album, When I Fall In Love, he has topped the Billboard Jazz charts four times and garnered Gold and Platinum sales certification along with a reputation as one of the most innovative figures of the contemporary music world. His most recent release, Impressions (2012), won the 2013 Grammy Award for Best Pop Instrumental Album, and features Andrea Bocelli, Vince Gill, Herbie Hancock, Mark Knopfler, and David Foster. 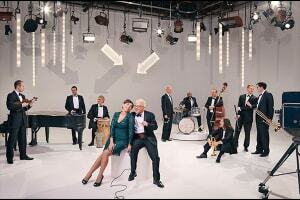 Chris Botti Impressions EPK from Columbia Records on Vimeo.